Senate HELP Committee chairman Lamar Alexander will pay a lot of attention to what’s happening in his home state of Tennessee when he moves ahead on an Affordable Care Act stabilization bill. 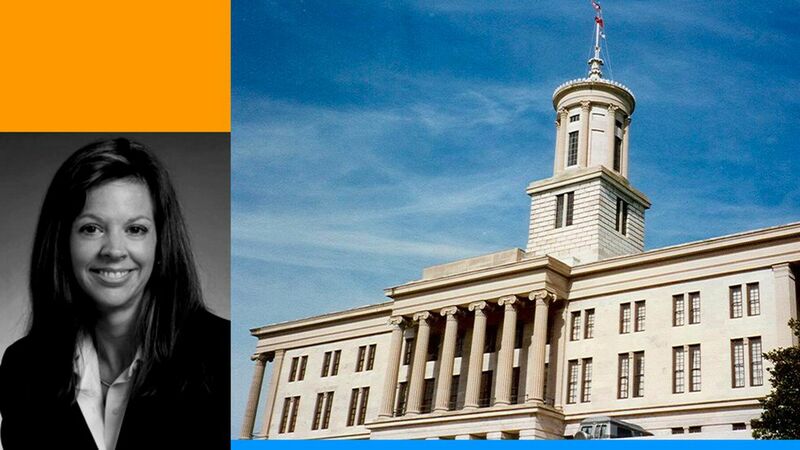 Here’s what he’s likely to hear from Tennessee insurance commissioner Julie McPeak, who’s scheduled to testify at one of the hearings on the bill next week. The bottom line: McPeak tells me she wants help for insurers and more flexibility for the states to regulate insurance, but the first is a more urgent priority than the second. And even though Tennessee didn’t end up with any “bare counties" with no health insurance options next year, she says the state isn’t anywhere near out of danger, since only 17 counties out of 95 will have more than one insurer. She says Congress should fund the ACA’s cost-sharing reduction payments to insurers for another year, which is part of Alexander’s plan. She also wants a reinsurance or high-risk pool program to help relieve insurers of the costs of the sickest patients — which may be off the table for this proposal, as Caitlin Owens reported last week. State flexibility is important, but McPeak says it might be better to create a different kind of state waiver than the ACA’s “Section 1332” waivers, since those have to be approved by state legislatures. That’s a problem, she said, when they’re not in session for the rest of the year. In the long term, she said, Congress should look at the sustainability of the ACA — “but I think that’s a lot for Congress to take on right now." The big picture: Nationally, 1,476 counties — with roughly 2.6 million ACA marketplace customers — could have only one insurer next year, according to a map released by the Centers for Medicare and Medicaid Services yesterday.